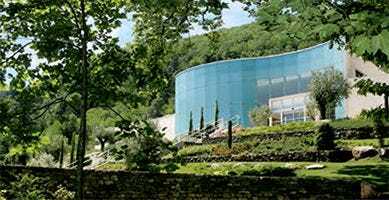 Inaugurated in 1990 and expanded in 2004, the Hydrotherapy Center has an elegant architecture that fits perfectly into the natural site of the Sainte-Odile spring. 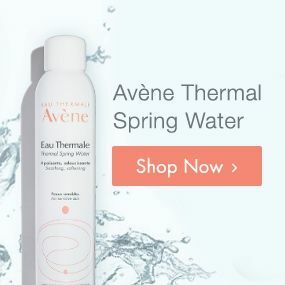 The Hydrotherapy Center offers treatments under strict medical supervision using the latest medical equipment, which contributes to establishing the international reputation of Avène Thermal Spring Water. 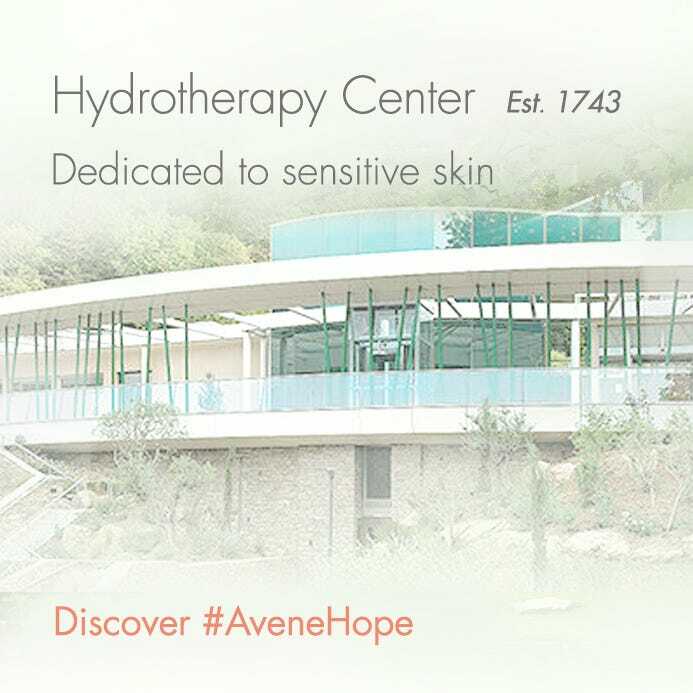 From early April to the end of October, Avène offers patients a hydrotherapy center that lives up to its rich history and dermatological vocation. The Hydrotherapy Center is run by a passionate team and welcomes almost 2,800 patients per year, offering effective hydrotherapy for everyone, from adults to young children. The Hydrotherapy Center can now boast of awards received for its high standards of quality. Avène is the first hydrotherapy center entirely dedicated to dermatology to receive Aquacert HACCP certification for hydrotherapy. This standard shows the recognition received by professionals and consumer associations for the quality process that has been in place at the Hydrotherapy Center for over 20 years. Other skin diseases can be treated at Avène; the indication for treatment is specified by the prescribing doctor. During the three weeks of hydrotherapy, the patients benefit from dermatological exams that help evaluate the treatment's efficacy. For inflammatory dermatoses, the results show a decrease in symptoms and an improvement in the recovery of lesions. The beneficial effects observed are confirmed and prolonged over the following months. The team of Avène doctors has thus established that the quality of life has been significantly improved.